To begin with, if you are a private label owner looking to start your own fitness apparel business, then keep reading the blog because it solves your biggest issue- which fitness clothing pieces to add to the store collection that will impress the customers and maximize sale? Your aim should be looking for those fitness apparels which are different from the regular one. For instance, a top that wicks moisture in the gym and looks endearing in a party. Sounds interesting right? 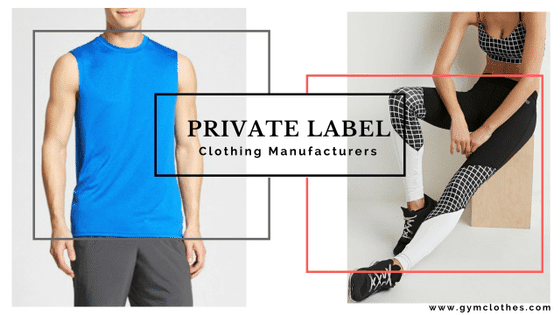 Top private label manufacturers have designed similar pieces that work well in the gym and beyond. These apparels have clicked with the fashion-forward millennial. Want to know about the pieces? Here is it is summarized for you. A pant that looks dressy but is meant for yoga! Bam! That is everything all ladies have every wanted combined together. Rayon is the choice of the fabric here because of its ability to maximize comfort. dress pants need to have a texture of their own, and using rayon makes that possible. With dressy yoga pants which are designed exclusively by private label athletic apparel manufacturers, the wearer can get the best of both worlds. Dark solid shades are preferred to give these a more versatile approach. Wear these to the office or to the yoga session, comfort is guaranteed and so is a head-turning appeal. Combining the features of a tank top with the appeal of a tunic, a hybrid version picks the best out of both and amalgamates these together for a stunning piece. The combination is usually made from a polyester and spandex blend so that it remains dry and spotless even after an intense session. Solid colors work just fine for the top. Cranberry, dark blue and green will give texture to the top while making it look dressy. You can add inputs with a flattering neckline, sleeves, and cutout detailing throughout. These gym-meets-work tops can be easily tweaked, and are exclusively available with the reputed private label fitness apparel manufacturers. Hoodies have long been associated with a bulk appeal. No matter how sleek and slim these get, the volume a hoodie adds to the body might not be preferred by some, especially when it has to be worn outside the gym. Designed like a tunic with a subtle hooded neckline, also minus the sleeves is something you should definitely add to your catalog. Casual enough to be worn to a party and functional much to provide comfort during a session, the idea of a plain classic hoodie looking dressy can be attained by designing it smart and with thinner fabrics. So add these pieces to your store collection today if you want to reach out to your customers. 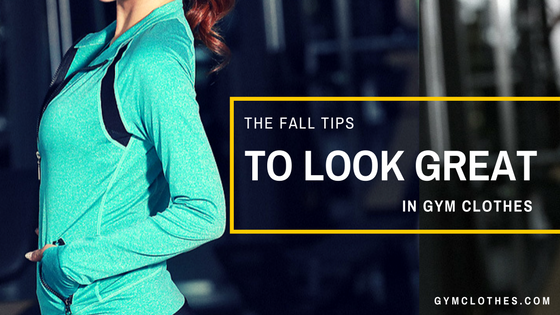 Elegant and stylish, these fitness clothes are on trend and will definitely boost your reputation. Get in touch with private label fitness clothing manufacturers to add tweaks to the existing pieces. You can purchase these in bulk while availing massive discounts. Exceptional designed clothes for Gym Wear Online. Read the post to get an overview of it. 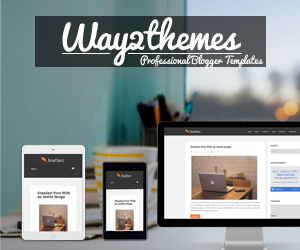 Visit the site to get full detials.